All SPLICING TAPES are sold by the case [36 rolls]. Additional sizes, colors and types available upon request. 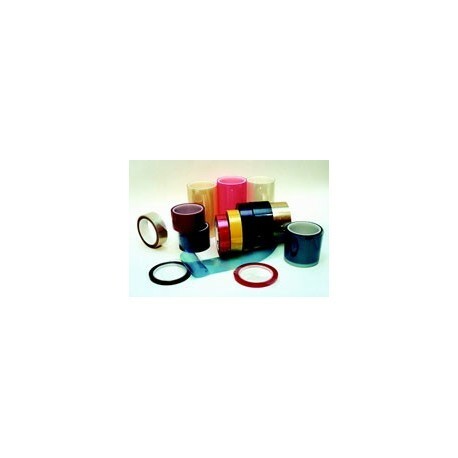 Item#E046-055 is a UV Reflecting tape.